Nightcrawler, Colossus, Storm, Kitty Pryde, Prestige, and Old Man Logan on the cover to X-men Gold #7. Posted on April 21, 2017 by onebadmutha. This entry was posted in Image Gallery and tagged babes, colossus, covers, kitty pryde, nightcrawler, old man logan, prestige, rachel summers, storm, x-men, x-men gold. Bookmark the permalink. 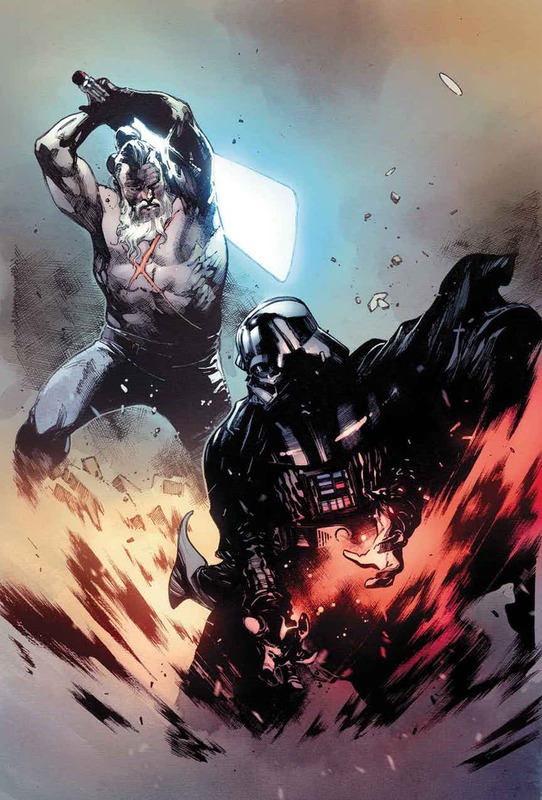 Cover to Darth Vader #3. 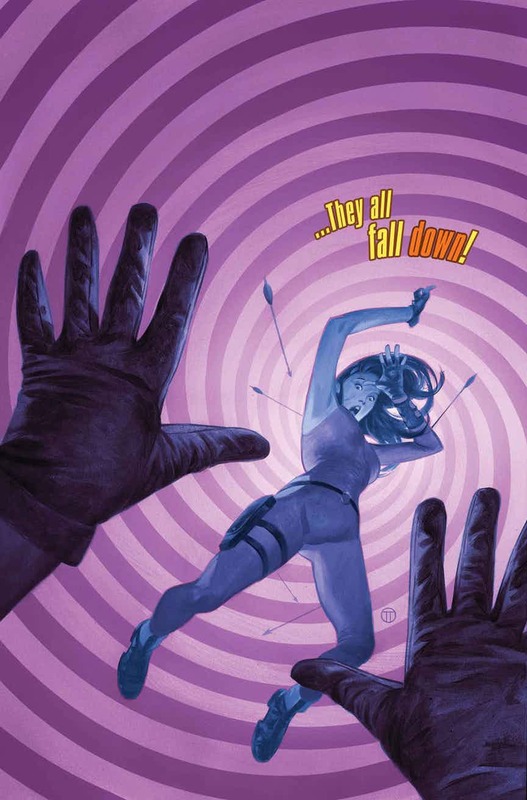 Kate Bishop on the cover to Hawkeye #8.